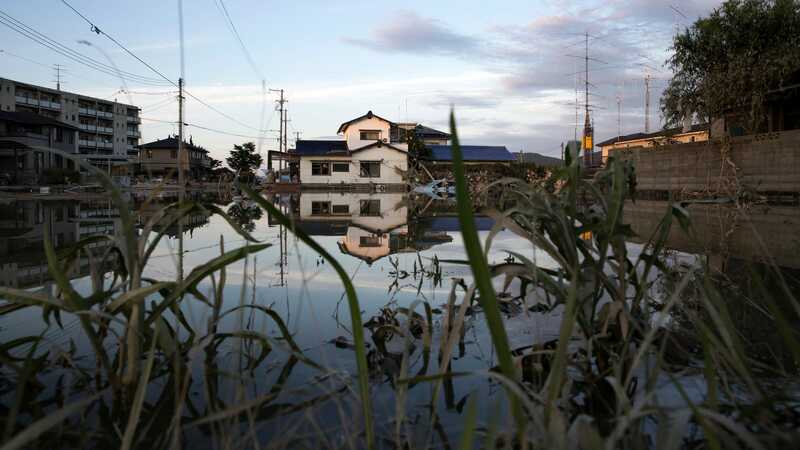 Japan is currently dealing with its deadlist rain-related disaster since 1982. Over the past week, heavy rains have wreaked havoc across the nation but especially in the western region, causing flooding and landslides. So far, the death toll sits at 176, but more than 50 people are still missing.